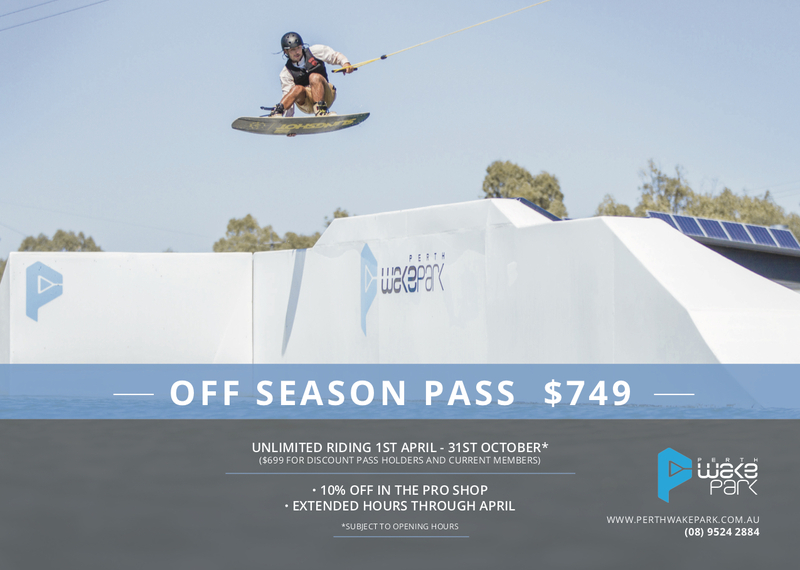 PWP - Perth Wake Park - The home of Wake Boarding in Perth. All riders must watch our safety video and sign the Waiver. Click HERE to complete this online and save time at the park. WELCOME TO PERTH WAKE PARK. 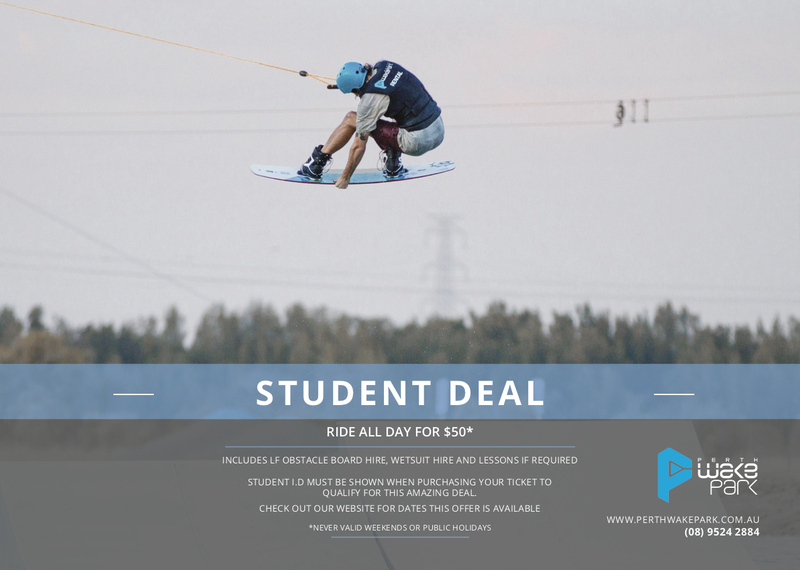 Perth Wake Park is the only cable wakeboard park in Western Australia. It is located 30 minutes south of Perth city at the Mundijong Rd, Kwinana Freeway exit. 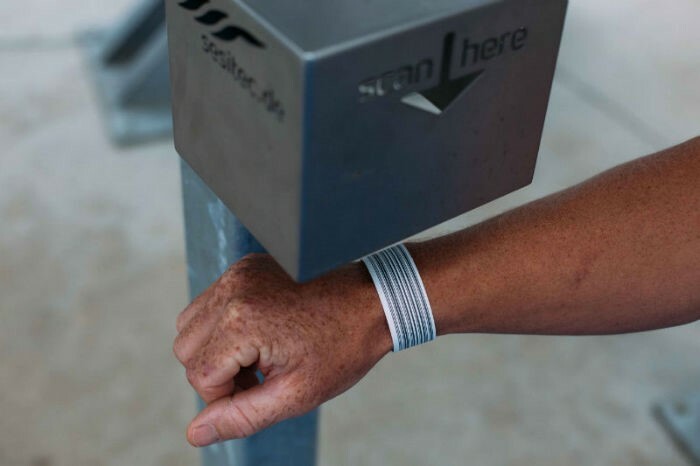 The park offers a range of features including a full size main cable, a beginner specific cable, a step up pool for advanced riders, a café, pro shop and hire shop. Riders of any level can come and enjoy the park. We have lessons and introduction sessions on our specific beginner system and a main lake filled with obstacles for the advanced riders to enjoy. We offer lots of different tickets to suit you; from full season passes to maximise your time on the water to 1 and 2 hour sessions. Bring your own gear or just bring your boardshorts or bikini, all the gear can be hired at the park and basic equipment is included in your ticket price. Please see our prices page for further details. 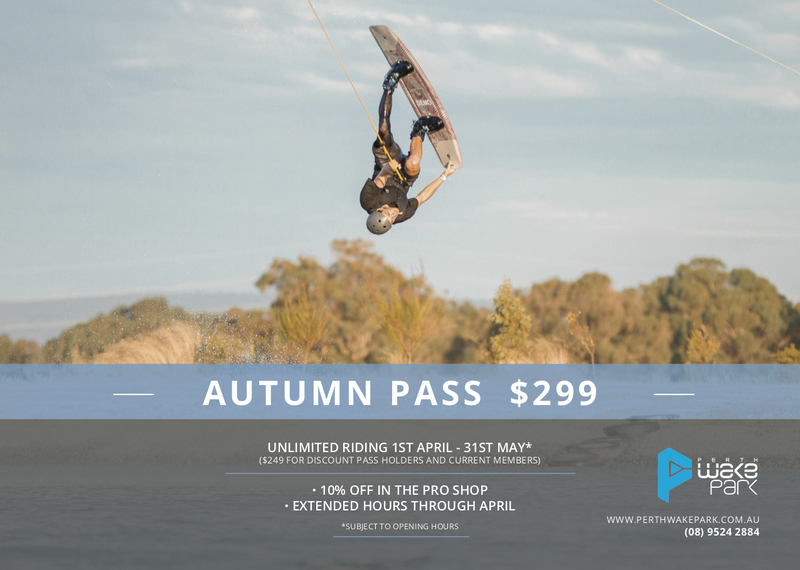 With a large veranda overlooking the main lake and a beach to relax on, Perth Wake Park is a great place to hang out and watch your friends and family ride. Entry into the park is also free for spectators. For more details go to the @PWP pages.